Starting on their second venture into the food service industry, Slims Kitchen (Lisburn Road) will soon be launching their second outlet, an express deli, within Victoria Square, Belfast. 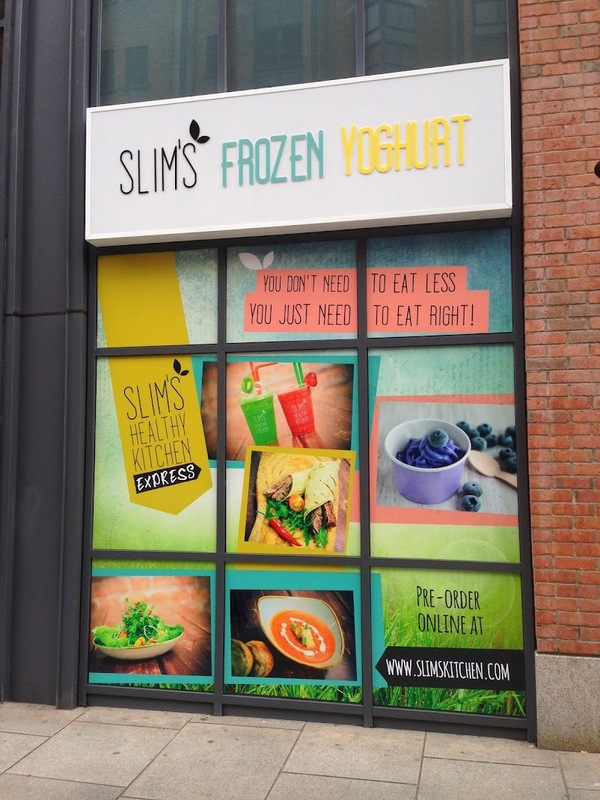 This new location will allow the already huge client base an opportunity to grab and go some of the Slims Healthy Kitchen finest offerings smack bang in Belfast City Centre. 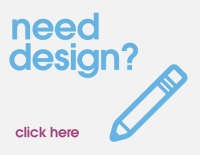 For the launch in then next few weeks, weâ€™ll be working on flyer design and prints, menus, posters, window decals, wall decals, loyalty cards, more promotional vehicle graphics and a heap of other great opportunities to promote the restaurant. Keep an eye out for them on your travels. In the above photo, we have designed, printed and installed the outward facing window graphics, for the Slims Kitchen Deli Express. The striking design and super high quality print provide a great shopfront for the deli.